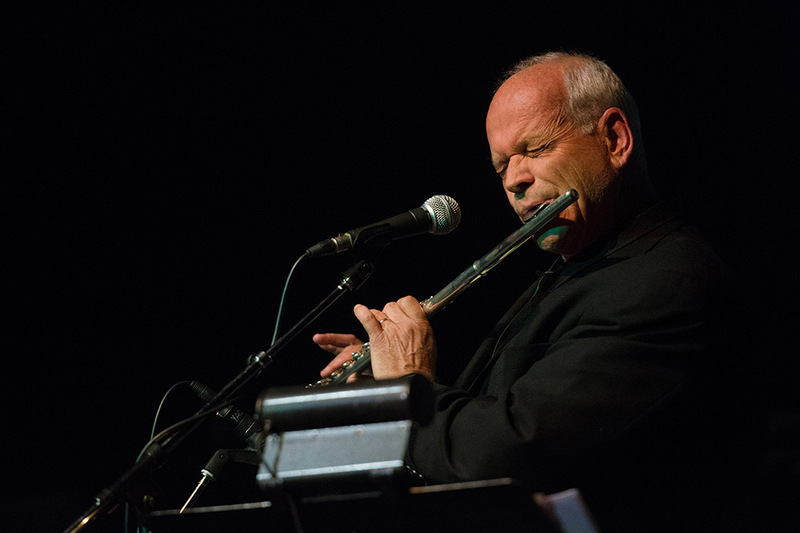 Saxophonist/flutist John Rekevics is a legend in the southern California music scene, appearing a regular performer at many jazz clubs and as an A list studio session player. John has appeared with popular performers such as Johnny Mathis, Marilyn McCoo, the Fifth Dimension and the Temptations, and is heard frequently on movie and television soundtracks. John joined Matthew’s first album recordings and is featured on several of his most popular tracks, including Bleeding Wolves, Bressanone, Flying Squirrel Creek and many more. The journey continues with his soulful contributions to “Headwaters” and Matthew’s live concerts in North America and southeast Asia.